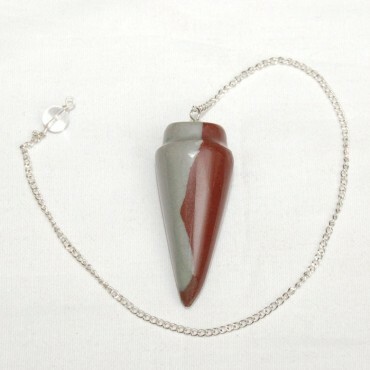 Narmada Lingam Pendulum will protect you from negative energy, ill-wishers and evils. It will make a wonderful positive shield around you. Get this pendulum from Natural Agate now.